Of course this is on my list. I only received this last week (as it has just arrived in SA) and I had high hopes. 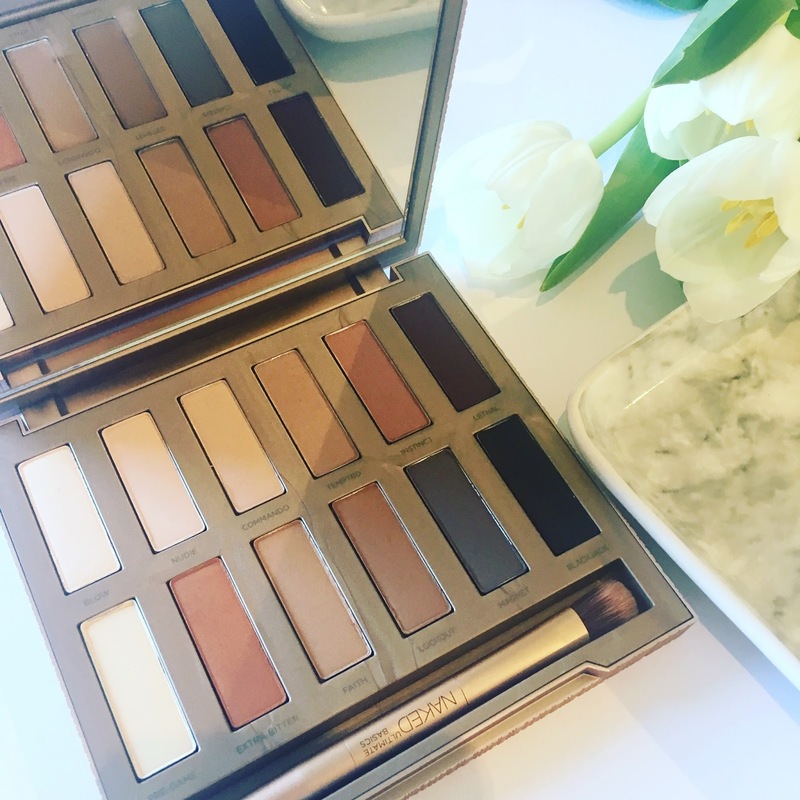 The palette has 12 matte shades that live up to the usual quality we all know and love from Urban Decay - buttery, blendable and pigmented. I have found that some of the shades do have less pigment than others, but on the whole this palette is SO wearable and one of those that becomes pretty much all you need in your make up bag - the shade variety allows for pretty much any day look and can easily be transformed into a more dramatic night look. You may be wondering if you need this palette if you already own a Naked 1, 2 or 3 and that simply depends on how much of a make up fundi you are. I am pretty un-explorative when it comes to eye make up looks so this palette has to trump the other three, in my mind and it is ultimately all the 'basics' you need. Having said that, I don't own Naked 2 and need to change that soon! The Naked Ultimate Basics Palette is available for a limited period online here. 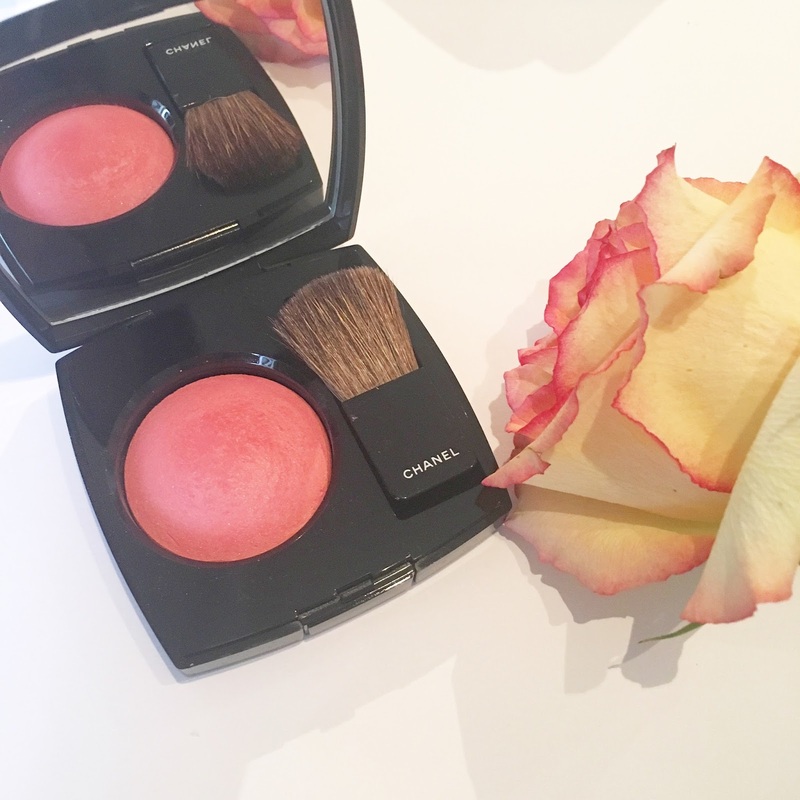 This blush is beautiful – it’s packed with pigment and delivers such a pretty sheen to the cheeks. The powder is super finely milled so a little goes a long way and leaves the skin looking perfectly flushed with the most subtle highlight/sheen to it. I love absolutely everything about this and foresee a growing love affair developing (as this is the first CHANEL blush I have tried). 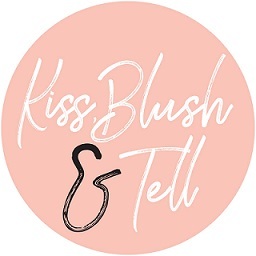 I get that the price is super steep but a blush lasts forever so if you do find a shade that works wonders, then you can be guaranteed that it will be in your collection for years to come. Only downside in my mind is the fact that the blush is in a small little pan so it's pretty hard to get product all over a blusher brush. I prefer a wider pan that allows for even distribution on my brush. I love this cleanser and have been using it non-stop. You need the teensiest amount and the result is an amazing foam that gently exfoliates the skin and removes every ounce of dirt. 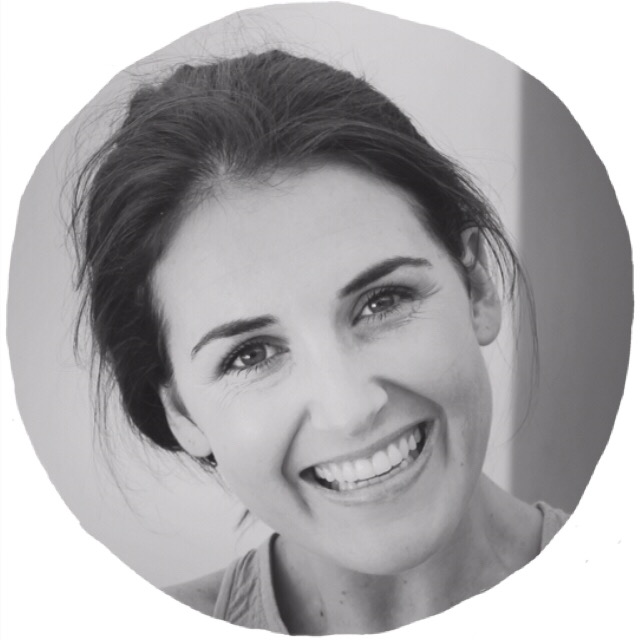 It's great for days when you really just feel like your skin needs a good, deep clean! 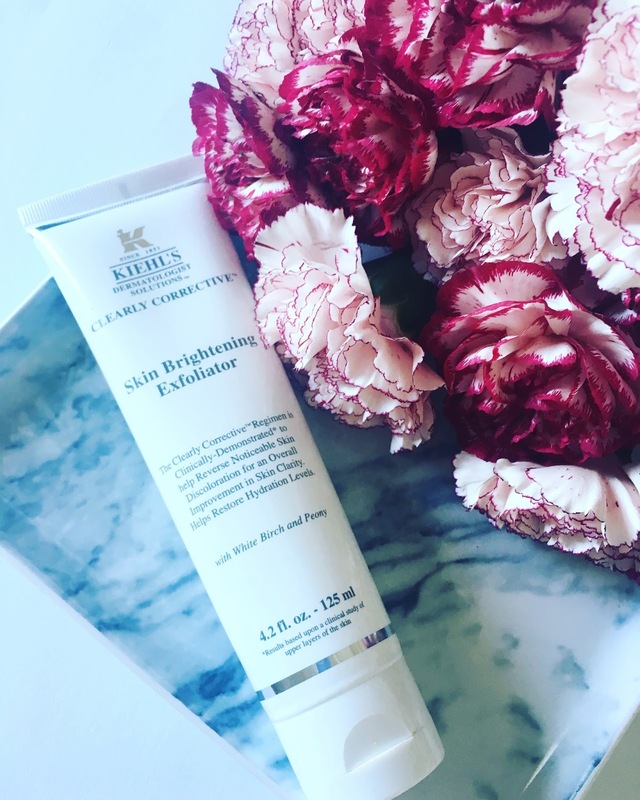 The product has White Birch Extract which is a sugar derived ingredient known to restore hydration and nutrients to the dermis and epidermis layers of skin . It increases skin elasticity levels and collagen production resulting in restored skin density, volume and thickness. Peony Extract helps to brighten the skin and Glycerin helps restore moisture levels. It launched in stores last month. This is a new launch from YSL and the first of its kind that I've tried. The balm is quite an oily texture and you really don't need much. I have been using this after a long day when I have a full face of make up to remove. I use it on dry skin, warm it up in my palms and massage it all over the skin. The product is scented, which I love, but may be a red flag for those of you with sensitive skins. It also hasn't caused any irritation on my eye area, which these products sometimes do. I love how luxurious the product is. I would say that it's definitely not a treatment type cleanser like Eve Lom, for example, but it's a make up remover and does as it says! This product works magic and I love it. The shampoo leaves the hair feeling super clean but also with a touch of 'grit' to it which is the part that does wonders for your volume. It's definitely the first volumising shampoo where I have actually seen visible results. The conditioner smoothes everything out and makes my ends feel conditioned and soft. Oh, and the scent is hair-salon-hair in a bottle! So beautiful. It's a thumbs up all round from me!